From country to pop to jazz, there’s something to tempt your musical taste buds this autumn. With seven No. 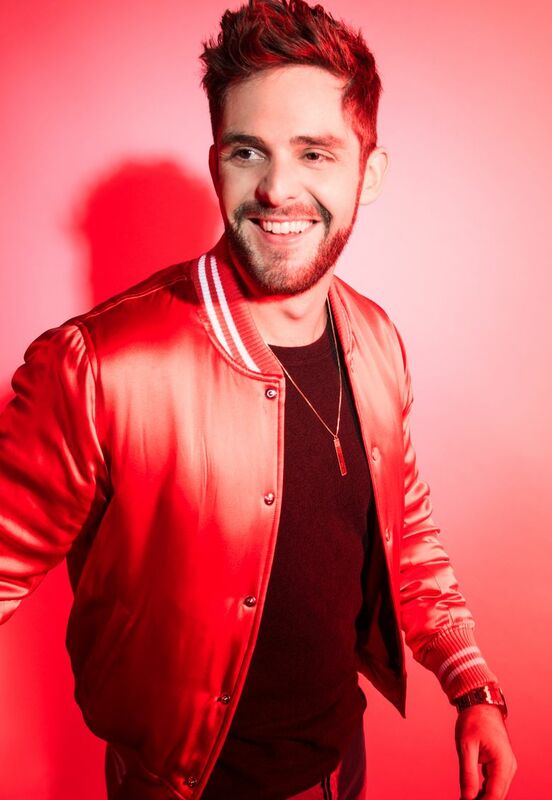 1 singles by age 27, including his latest, “Craving You,” Thomas Rhett has already surpassed the commercial success of his father, singer Rhett Akins. The Puyallup Fairgrounds make for a surprisingly fun concert venue, and you can’t beat the setting for country music. Sept. 20 at the Puyallup Fairgrounds, 110 Ninth Avenue S.W., Puyallup; $70-$90 (253-845-1771 or thefair.com). Few artists are big enough to warrant a show at CenturyLink Field, but Coldplay certainly fits the bill. Say what you want about their music, this show will be a spectacle of the highest order. Sept. 23 at CenturyLink Field, 800 Occidental Ave. S., Seattle; $25-$221 (centurylinkfield.com). Dabbling in country, folk, soul and Americana with a huge dash of weird, Simpson’s elegant 2016 concept album “A Sailor’s Guide to Earth” has elevated the Jackson, Ky., native to rare air. This is the ultimate liquor-cabinet music and the perfect way to close out summertime. Sept. 30 at Marymoor Park, 6046 W. Sammamish Pkwy. N.E., Redmond; $39.50-$45 (206-477-7275 or marymoorconcerts.com). While we’re no longer living in the heyday of the guitar gods, they’re still out there practicing their craft. Worship at the altar of a true master who will reawaken your appreciation for someone who absolutely shreds. Oct. 12 at the Moore Theatre, 1932 Second Ave., Seattle; $99-$179 (206-682-1414 or stgpresents.com). At age 72, most people are looking to slow down a little, but if there’s one thing that has defined Sanborn’s career, it’s his prolific output, including 2015’s “Time and The River.” This is a chance to catch a true jazz master. Oct. 12-15 at Dimitriou’s Jazz Alley, 2033 Sixth Ave., Seattle; $38.50 (206-441-9729 or jazzalley.com). Some people might accuse Arcade Fire of being a band that tries too hard to make excellent music, but can you really fault a group of artists interested in challenging themselves? The only truly unfortunate thing is that in order to catch these top-shelf musicians, you’ll have to brave KeyArena. Oct. 15 at KeyArena, 305 Harrison St., Seattle; $24-$81 (206-684-7200 or keyarena.com). Sam Beam took a four-year break from recording new material but is releasing his sixth album, “Beast Epic,” on Aug. 25. It’s simple, comforting music in an era where that seems to be needed more than ever. Oct. 18 at Moore Theatre, 1932 Second Ave., Seattle; $34 (206-682-1414 or stgpresents.com). 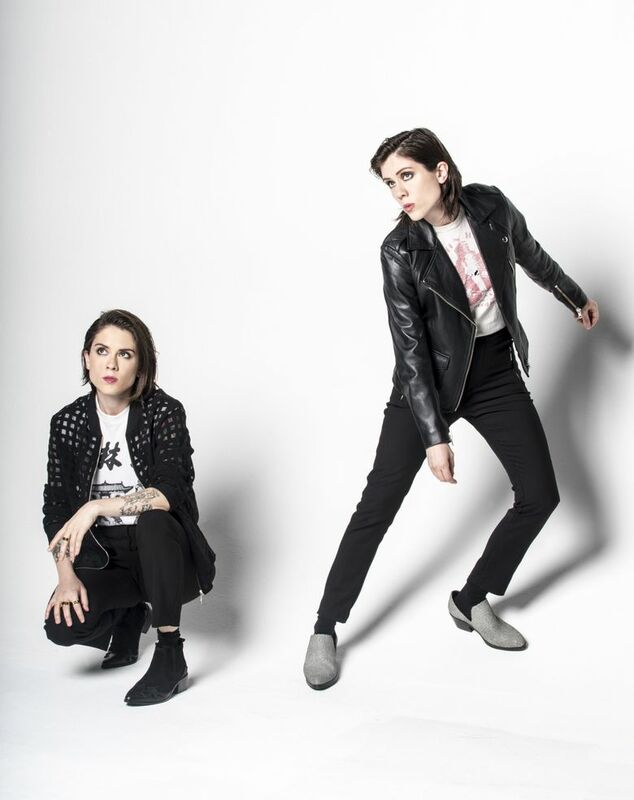 Few artists are making more engaging pop music, which is a heck of a thing to say about a pair of Canadian twins who got their start writing stark folk music. Oct. 27 at Moore Theatre, 1932 Second Ave., Seattle; $27-$37 (206-682-1414 or stgpresents.com). Derek Trucks is a Grammy-winning blues guitarist who was good enough to join the Allman Brothers Band at the tender age of 20. His wife, Susan Tedeschi, has the kind of timeless voice that singers walk down to the crossroads to acquire. Nov. 4 at the Paramount Theatre, 911 Pine St., Seattle; $30.50-$70.50 (206-682-1414 or stgpresents.com). 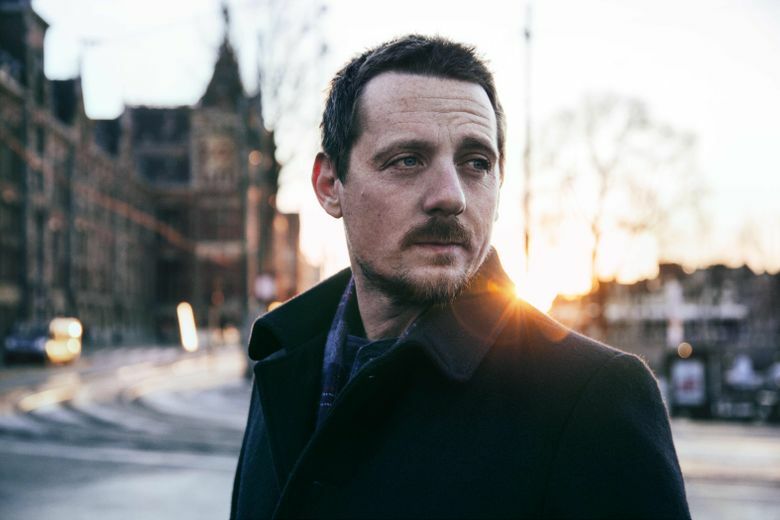 A sensitive, intelligent songwriter, Gundersen is still somehow just 28 despite releasing a constant stream of music since 2008. The Olympia native’s third full-length studio album, “White Noise,” is out Sept. 22. Nov. 17 at the Neptune Theatre, 1303 N.E. 45th St., Seattle; $20-$21.50 (206-682-1414 or stgpresents.com).